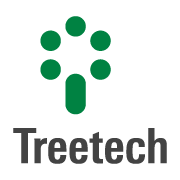 Treetech received the regional phase trophy – Southeast of the FINEP (Studies and Projects Financing Agency) Innovation Prize 2010 – in the Medium-sized enterprise category. 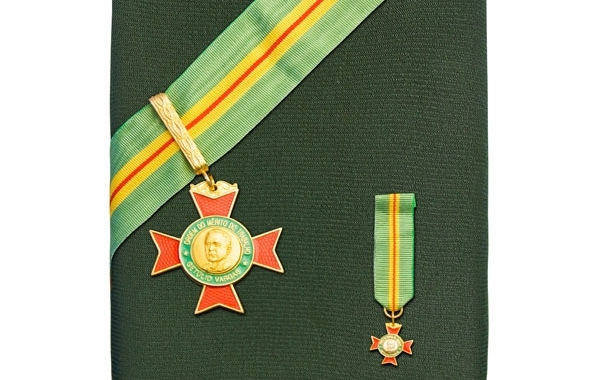 Title of Comendador da Ordem do Mérito do Trabalho Getúlio Vargas (Getúlio Vargas Merit Order Receiver) by appointment by the President of the Republic (Decree number 6,247/07, article 2, item III). 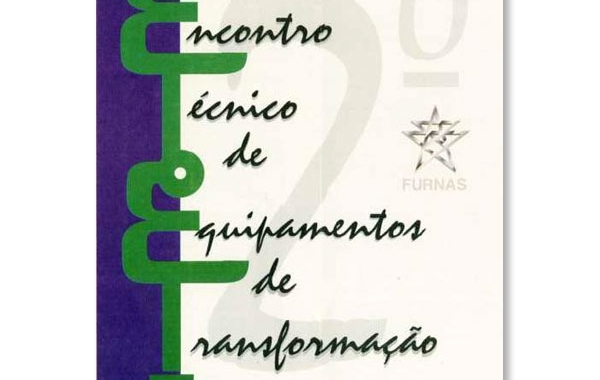 Best Technical Lecture Award – ETET/Furnas 2001, for the second consecutive time, the technical lecture “Monitoramento e Novas Tecnologias” ("Monitoring and New Technologies). 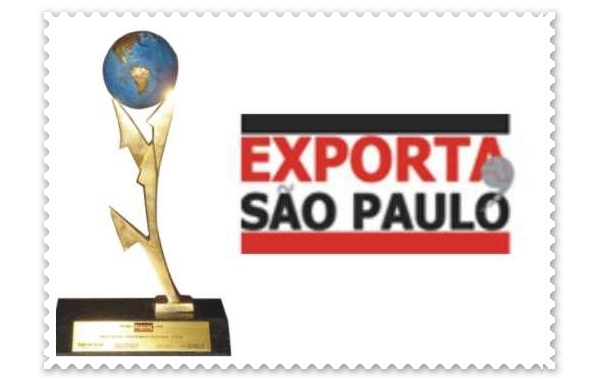 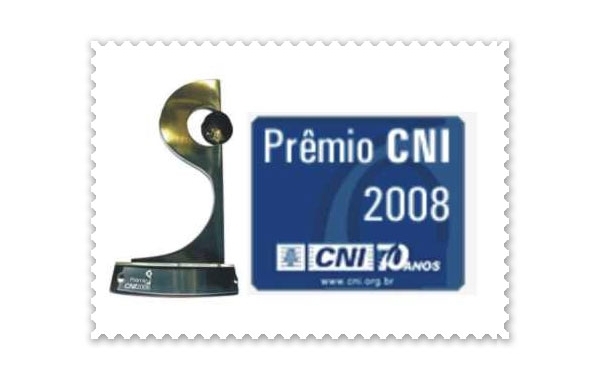 The Confederação Nacional da Indústria (National Industry Federation - CNI) chose the Sigma4web as the first best product in Innovation and Productivity of the State of São Paulo.